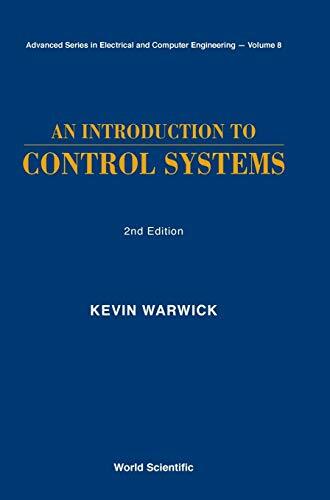 This significantly revised edition presents a broad introduction to Control Systems and balances new, modern methods with the more classical. It is an excellent text for use as a first course in Control Systems by undergraduate students in all branches of engineering and applied mathematics. The book contains: A comprehensive coverage of automatic control, integrating digital and computer control techniques and their implementations, the practical issues and problems in Control System design; the three-term PID controller, the most widely used controller in industry today; numerous in-chapter worked examples and end-of-chapter exercises. This second edition also includes an introductory guide to some more recent developments, namely fuzzy logic control and neural networks. 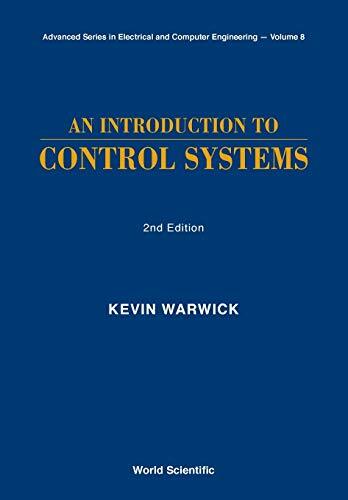 This edition presents a broad introduction to control systems, balancing new methods with the more classical. The book contains coverage of: automatic control, integrating digital and computer control techniques and their implementations; the practical issues and problems in control system design; three-term PID controller, the most widely-used controller in industry today; and in-chapter worked examples and end-of-chapter exercises. This second edition also includes an introductory guide to some more recent developments, namely fuzzy logic control and neural networks.